Channel management is a service which connects your booking channels into one management system. For example you could manage your laterooms and booking.com rates and availability from one system, this is called channel management. More and more bookings are being made on TripAdvisor, we have some information and friendly advice to help ensure you are not losing out. 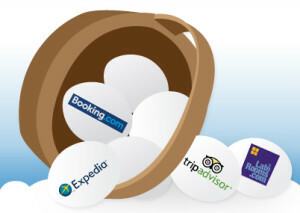 In the last week we have seen a 400% increase in TripAdvisor Instant Bookings. If you use the freetobook direct connection these are now available at 12% commission. All across the world Instant Booking is becoming more widely available, you will have noticed a change to your TripAdvisor page. 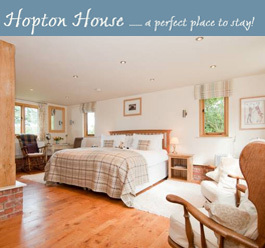 Now visitors to your page are asked for their dates of stay and your availability only shows if you’re connected, if not, TripAdvisor lists availability of nearby properties. 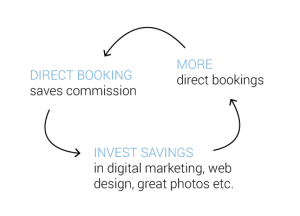 Getting a direct connection to Instant Booking is easy and will save you commission. To take part you just need a freetobook account and a TripAdvisor account. Login to your TripAdvisor account and switch on the connection to freetobook, it’s as simple as that. The connection simple, just activate it in your TripAdvisor account to enable direct bookings on your TripAdvisor page. Freetobook has always believed in great technology for direct bookings as well as offering the highest quality connections to world’s biggest sources of bookings. We all know some providers are not universally popular with accommodation owners but it remains a fact that they have access to the world’s online bookers. 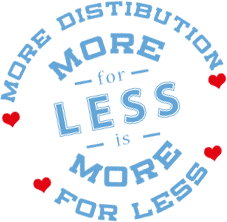 We try to advantage our customers (property owners) by offering these connections at better value. 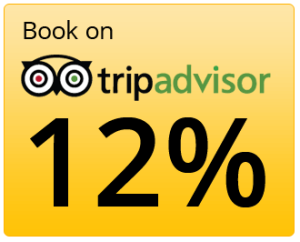 It is certainly better to get a booking through TripAdvisor at 12% than one through another big source at higher commission! This year a freetobook customer was awarded TripAdvisor’s “Best B&B in the World,” yes, number 1 out of 300,ooo or more listed on their site. The Millgate in Masham is certainly a fantastic B&B and for us what stands out is their great attitude to using new technology to maximise sales and free up time to get on with taking care of customers. See what the Millgate has to say about getting to the top on TripAdvisor. To become the best B&B in the world you certainly need to be fabulous but you also need to have fantastic reviews and as many of them as possible. 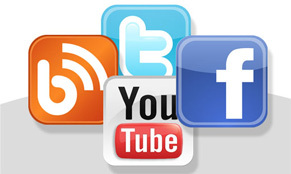 Here again freetobook can help you rise up on the TripAdvisor rankings. A Review Express connection on your freetobook account can automate review requests for your customers and dramatically increase the number of reviews you receive. Find out more about Review Express. View our helpful TripAdvisor Instant Booking video for a quick recap of how to increase bookings on your TripAdvisor page, click play below.